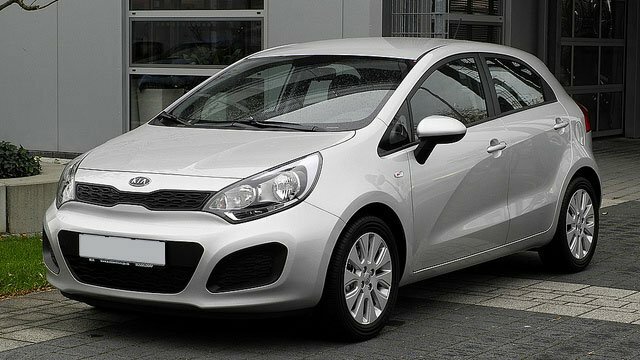 Sil's auto mechanics can perform expert Kia service and repair. You don't need to rely on your local dealership for Kia service and repair. The auto mechanics at Sil's Auto Centre are professionally licensed and experienced at performing all Kia service and repair – including factory scheduled maintenance services to keep your new vehicle warranty or extended warranty intact. Our auto repair shop uses only modern, up-to-date equipment and technology. Our auto mechanics receive ongoing training so you can rest assured that you’re getting the best auto repair and service on your Kia. Contact us today to schedule your Kia service or repair appointment! Open Mon-Fri, 7:00 a.m. – 6:00 p.m.